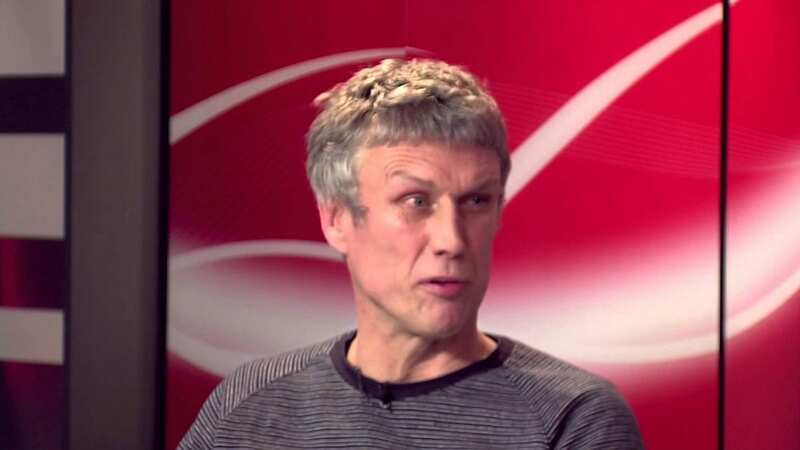 Probably the most famous dancer in the UK, Happy Mondays member Bez, has be slapped with a £1,800 fine for failing to register his election expenses. Bez, whose real name is Mark Berry, stood for parliament in last May’s general election, with his very own We Are The Reality Party. Maracas-wielding Bez stood for the seat of Salford and Eccles on an anti-fracking ticket. He came way back in sixth place, with a grand total of 703 votes, losing the seat to Rebecca Long-Bailey from the Labour Party. In October they were fined £400 for not registering weekly donations and loan reports before the election. According to the Electoral Commission, the October fine has not been paid. A spokesperson for Bez said they were unaware of the fine – or that any paperwork was unaccounted for. They said: “I’ve spoken with Bez and the Reality Party secretary, who would have received any mail and correspondence which is sent to the registered office. “They have received nothing at all by way of a request for any of the information listed below, and are gravely concerned that the Electoral Commission have gone to the papers with this story, rather than contact them directly to discuss any paperwork that they consider is outstanding. Bez said: “Myself, and the team at The Reality Party HQ, knew nothing whatsoever about these matters. This new fine for the music legend, was for failing to deliver a campaign expenditure report, and quarterly donations reports. The Electoral Commission said they had “acknowledged that the party is relatively small and does not have substantial resources. The ‘freaky dancer’ and Shuan Ryder’s hype man has 28 days to appeal the fine, but if it is not paid within 56 days, it will increase by 50%.